But venting on Twitter is not going to get the team owners to change their stance on changing the name. For them to do that, it has got to cost them more to keep the name than to change it. To get that to happen, you have got to tackle them where it will hurt: ad revenue. Threaten to boycott the broadcasts of the games. The television rights to broadcast National Football League (NFL) games are the most lucrative and expensive rights of any American sport. NFL holds broadcast contracts with four companies: CBS Corporation, NBCUniversal, 21st Century Fox and The Walt Disney Company, owner of ESPN, and also broadcasts via the NFL Network. The NFL also has broadcast contracts with Verizon, Comcast, and other cable companies and satellite providers. Looming now is AT&T’s proposed acquisition of DirecTV, the nation’s largest satellite television provider. AT&T announced on May 18th a deal to acquire DirecTV for $48.5 billion in cash and stock, but if a new deal is not reached with the NFL for DirecTV’s “NFL Sunday Ticket” package, which lapses after the 2014 season, AT&T may choose to not go through with the acquisition. Then there’s streaming to wireless and mobile devices…trying to keep track of all the revenue streams is enough to make your head spin. But the basic point is this: there’s a lot of ad revenue to be made on the broadcasting and streaming rights to professional football games. Televised games bring together buyers (consumers/fans) and sellers (advertisers and their clients), and they attract fans’ attention long enough for advertisers to hit them with commercial messages. The basics are simple. Broadcast and cable networks pay sports leagues for the national rights to televise games. Then they turn around and sell commercial time to advertisers. When more people watch the games, advertisers are willing to pay higher rates for commercial time because their ads are reaching more potential consumers. But if the broadcast and cable networks have already paid for those broadcast rights for the season, and then fewer people watch than expected…well, it would be like paying for a stock that then goes down in value. They won’t want that to happen. 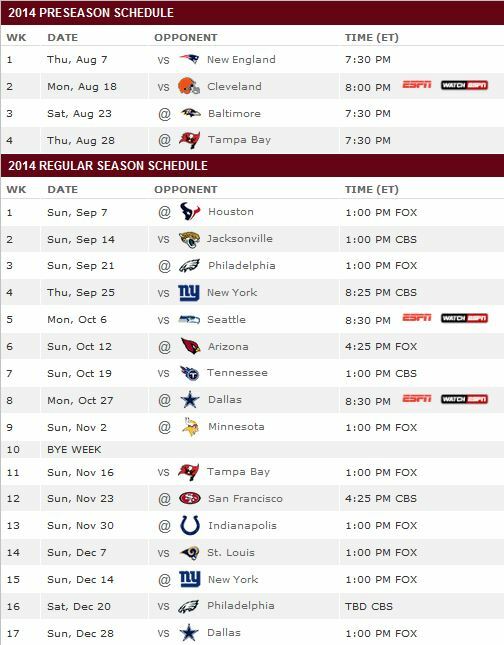 The Washington Redskins games are also broadcast on ESPN 980 radio (WTEM, WWXX and WWXT) and affiliated stations. An affiliate of ESPN, the radio station is operated by Red Zebra Broadcasting, whose primary investors are Daniel Snyder, majority owner of the Washington Redskins, and Dwight Schar, a minority owner of the team. The best strategy is to do an end-run around Dan Snyder and target CBS, FOX, NBC, ESPN and the cable providers directly. Let the market pressures from them sack the Redskins name. ← American babies are in Sudan prison because mother won’t recant Christianity. Where’s the Fox News – or any media – outrage?